During the Warner Bros. Hall H panel at the San Diego Comic-Con (2016) , we also saw Guy Ritchie"s King Arthur: Legend of the Sword (2017) trailer. I grew up reading all that I could about King Arthur, and I felt as though those involved in this film also carried those feelings when they were creating this movie. 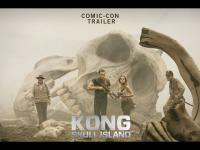 The sets and costumes look authentic and judging by this trailer, the actors all gave great performances. 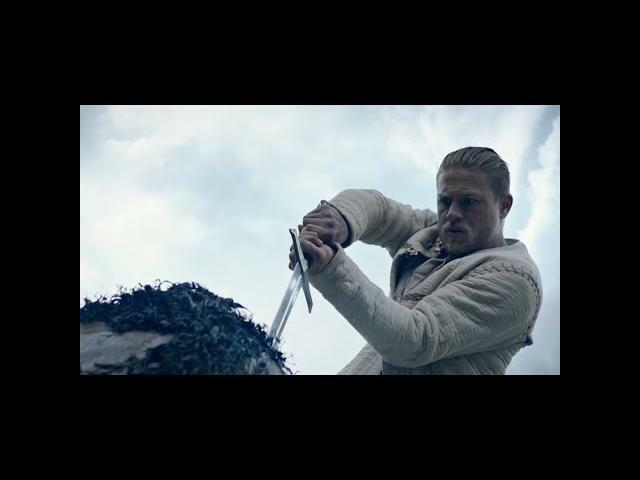 King Arthur: Legend of the Sword releases in movie theaters on March 24, 2017. 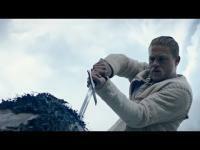 Aidan Gillen, Charlie Hunnam, and Annabelle Wallis star in King Arthur: Legend of the Sword.